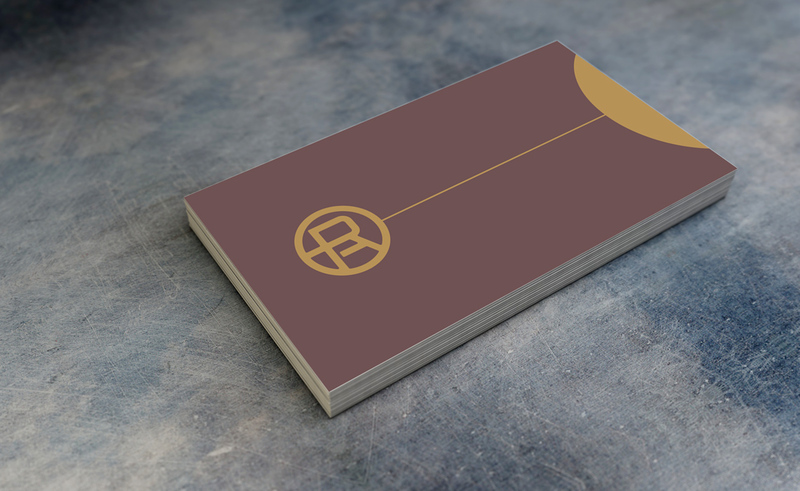 The finalized printed business card design for the brand identity of a jewelry company in East Aurora, NY, Hark Jewelry. 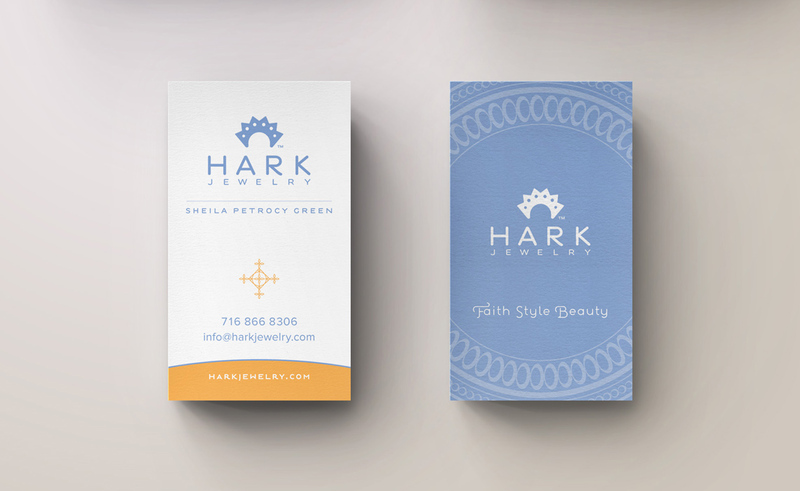 Hark Jewelry approached Typework Studio Design Agency with the need for a new brand as they transitioned from Imaged Jewelry to Hark Jewelry. 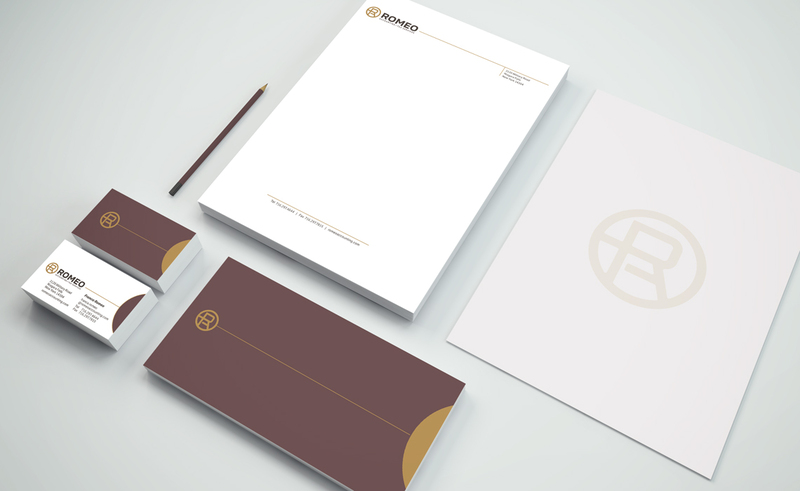 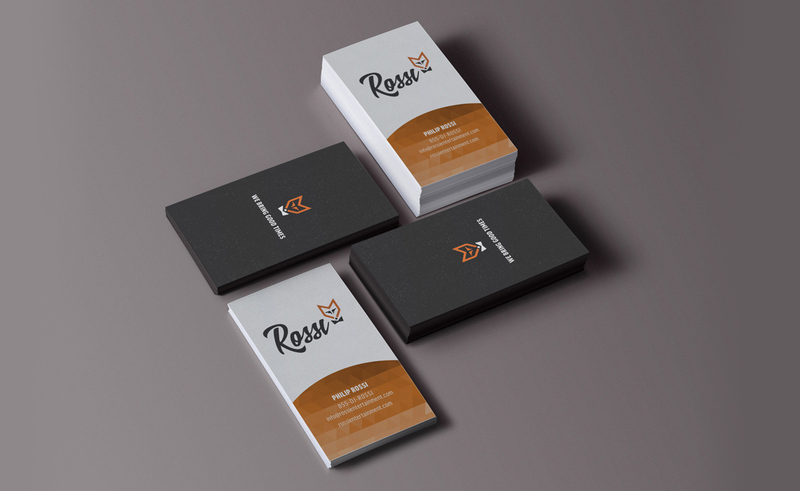 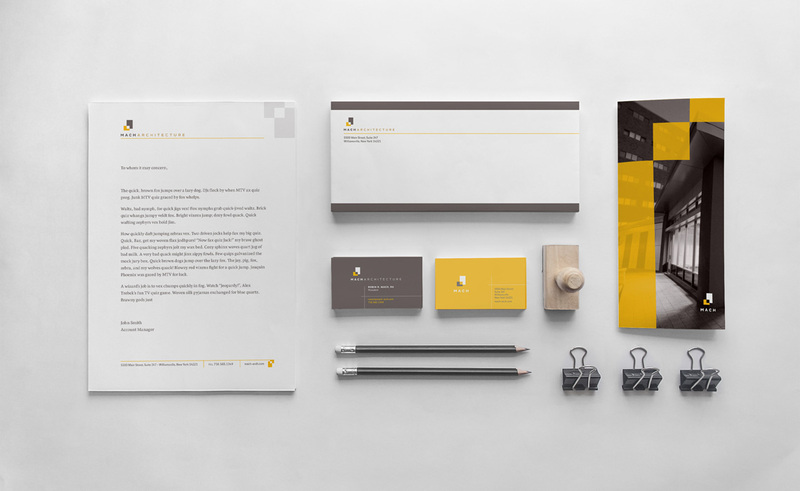 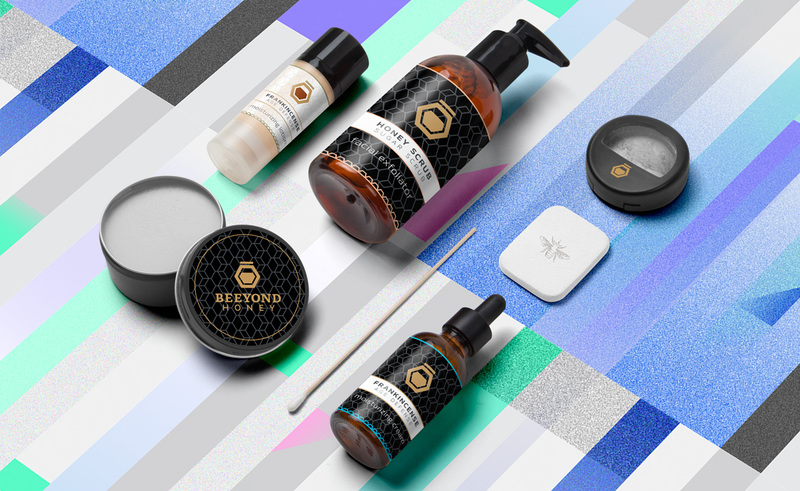 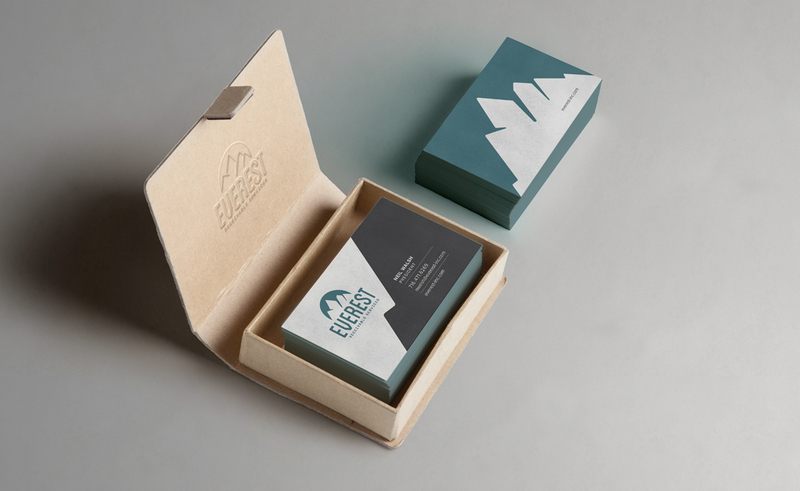 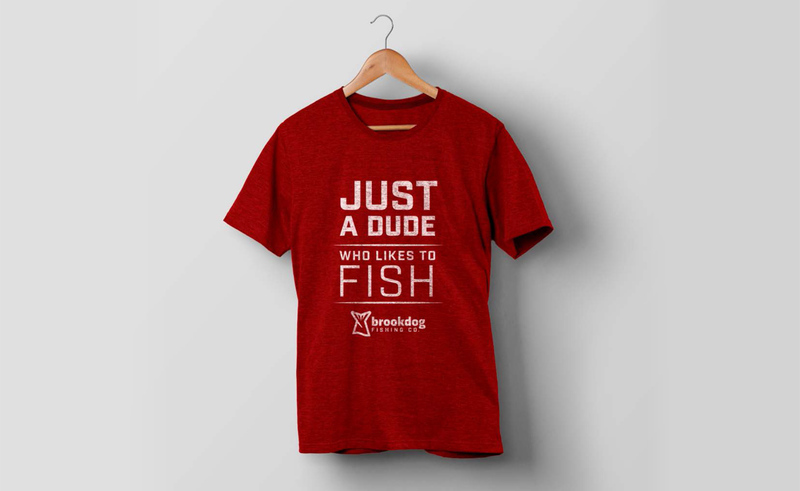 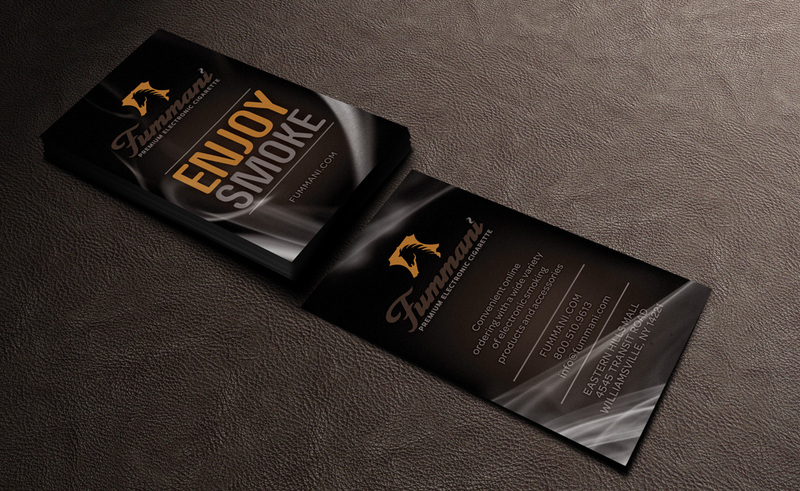 The entire project consisted of logo design, business card design and ecommerce design in 2014.